Our tie collection are varied in color, shape, and material. 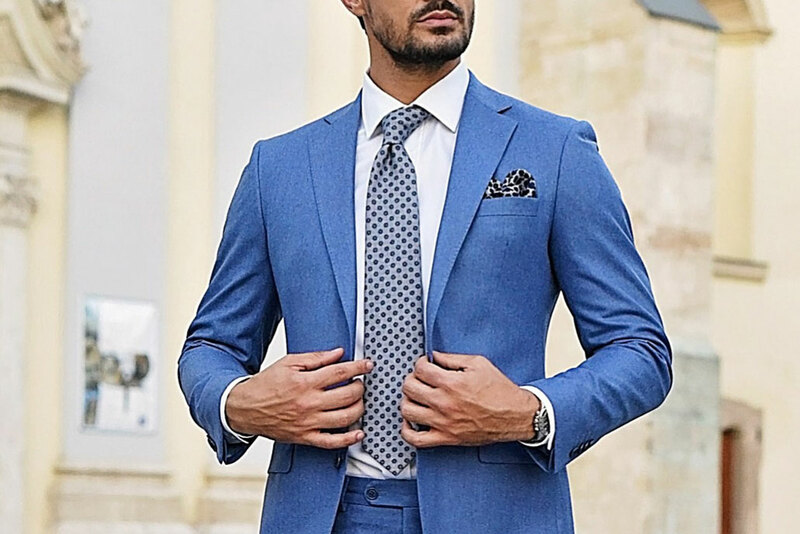 Ties are necessary accessories for the business look, however the nowadays trendy crochet ties can look perfect with the jeans-shirt-jacket combination. Our actual collection is following the actual trends. In summertime we offer the silk, linen, cotton pieces, or them mix material, in winter time usually cashmere, or wool. The classic silk pieces are used in al 4 seasons. A beautifully made leather belt, or a suspender are functional accessories for the perfect look. The color of the belt and the shoes better match together. Our belts are made by calf or eel skin and we have colors from light brown to black. 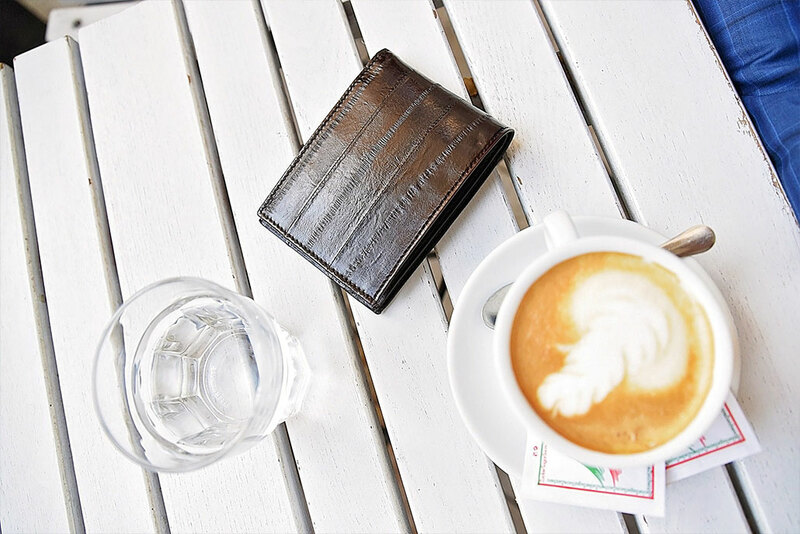 We have matching wallets to all of our eel skin belts in store. The suspenders are definitely on trend again. 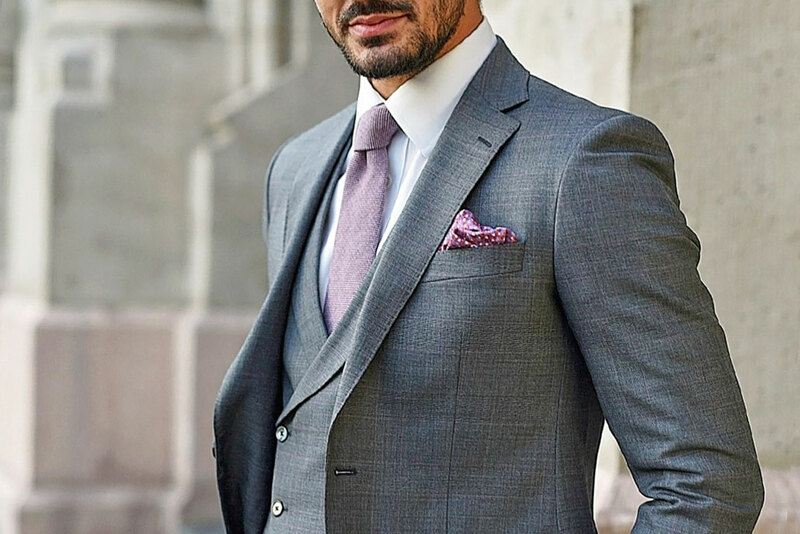 We offer silk, cotton, wool, and rubber pieces. Suspenders can be a stylish accessory for a youthful, as well as a conservative look. If its possible, better use the buttons than the buckles. and an important advice, never use suspenders and belts together! Cufflinks are tiny, but very expressive accessories. They can be in harmony with any part of the outfit, and they can be different in shape, pattern, color, and material. They can be made with stainless-steel, silver or gold and for decoration Swarovski crystals are often used as well as onix stones, wood or shell. This accessory is fine-tuning the garment. 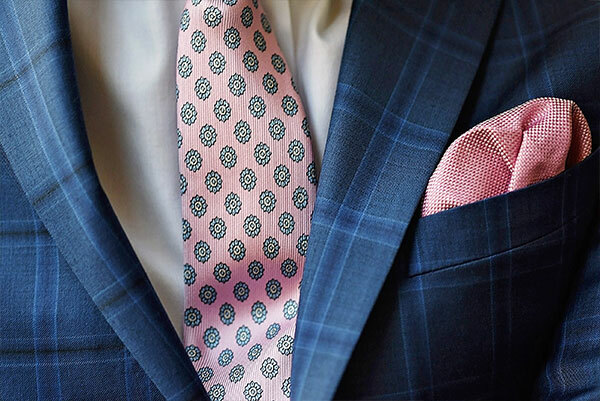 Handkerchiefs should typically be in harmony with the ties color or pattern, but they shouldn’t be the same! According to the season they can be made out of linen, cotton, wool or of course silk. 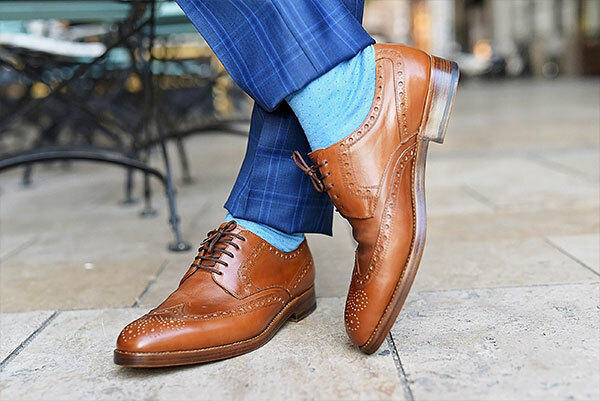 We offer long socks suitable for the business look, as well as droll flower-patterned colorful ones. The ones, who feel cold in winter time can find cashmere and wool pieces. You can find cotton socks in every color of the rainbow in store in two different length. They made with machine and hand stitches, out of fine 60/2 or 70/2 cotton threads. To say the least, our Scarf-variety is remarkable. The materials are 100% wool, or wool mixed with cashmere or silk. The variety of color, size and pattern is huge, just like in other accessories.